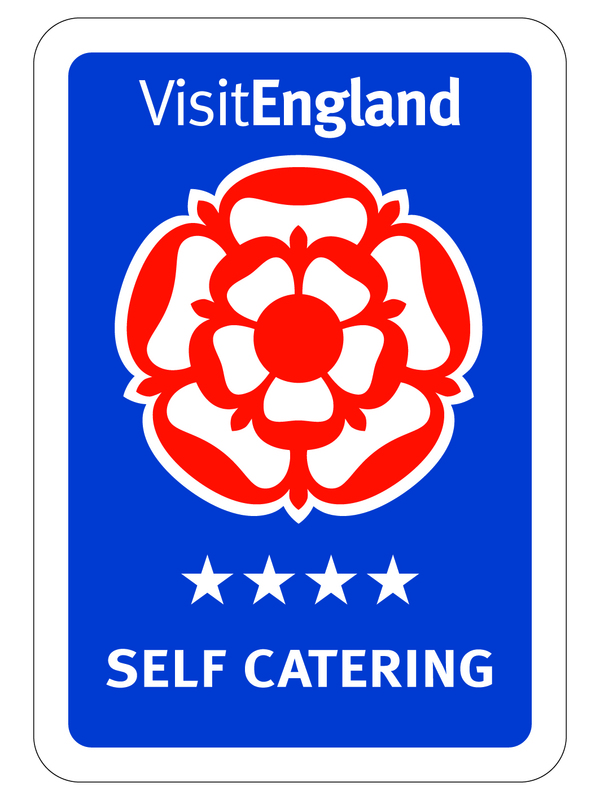 A Four star self catering holiday cottage for two, within the conservation village of Wolsingham, in the Durham Dales, Weardale, County Durham, North East England, UK. 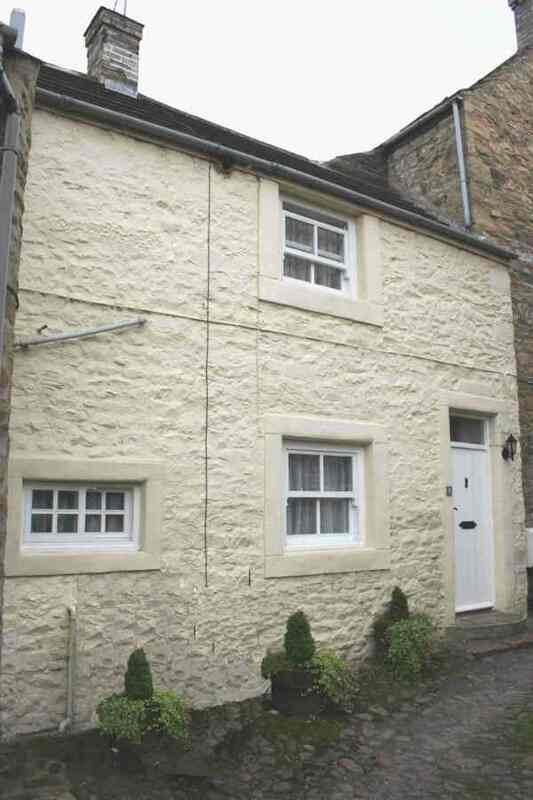 Built in the early 1800's this traditional sandstone holiday cottage is peacefully situated in the heart of Wolsingham and has been refurbished to provide a very cosy character cottage.The cottage retains much of its original charm and is an ideal retreat for romantic breaks, walking holidays or exploring this scenic and historic area. Wolsingham known as 'the gateway to the weardale' is located in a designated Area of Outstanding Natural Beauty and is well situated for exploring all the attractions in the North Pennines and County Durham. Wolsingham has everyday shopping, a selection of pubs serving meals, fast food takeaways and cafes, all of which can be reached within a leisurely stroll.